Home Life How Long Do We Have? 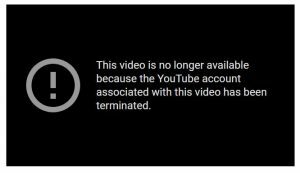 So it seems that Movie Hotties has been shut down on YouTube. Which only makes you wonder when the Stalinist’s will be after us? You can still get to their main site here. 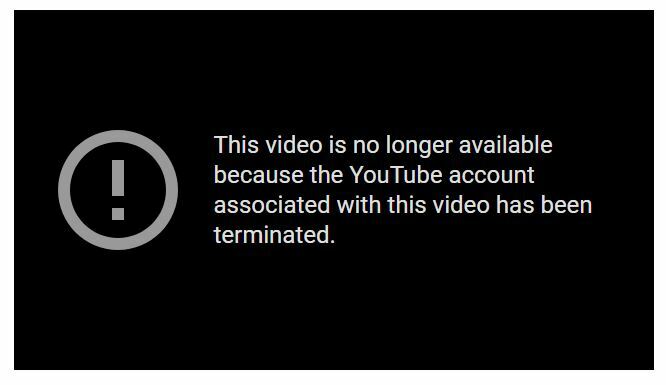 But even so lots of great videos will no longer be seen. I just hope when the prevailing winds change that those relishing these shutdowns remember how it used to be when we actually had some freedom. All the more reason to keep drinking that is for damn sure.